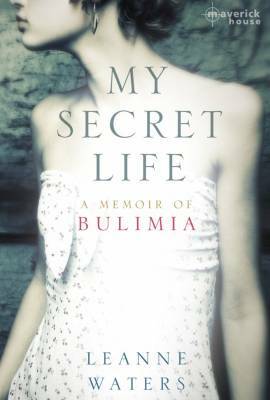 In this non-fiction story of struggle and grief, My Secret Life: A Memoir of Bulimia details one teenager’s battle with Bulimia Nervosa. After years of bullying, Leanne Waters examines the development of her illness and looks closely at the psychological foundations of this ambiguous disease. It is a first-hand account of a secret world that lurks behind closed doors in daily life. A penetrating insight into the mentality of a Bulimic, the story follows Waters’ downfall from a high-achiever with tremendous potential to a shadowed breath of her former self.